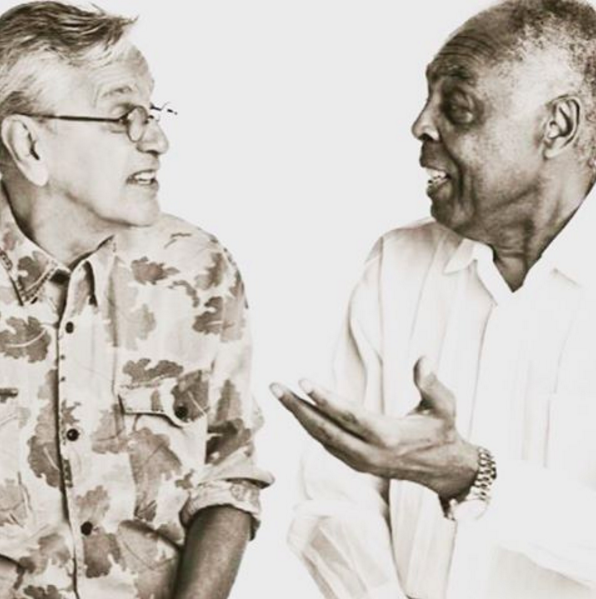 Caetano Veloso and Gilberto Gil celebrate over 50 years of friendship with an acoustic concert at Bayfront Park, presented by the Rhythm Foundation. On April 16th, the friends and now-exiled musicians will play a special show, billed as "just two friends and their guitars." The legendary Brazilian artists are famous for creating the Tropicalia sound of Brazil and beyond, creating a rebellious movement that fused Brazilian sounds with the avant-garde.